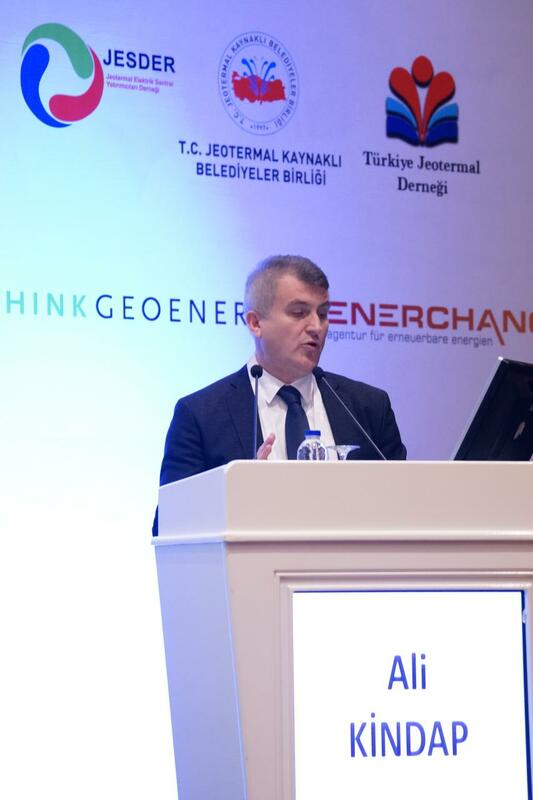 IGC Turkey 2019 - 4th International Geothermal Energy Congress & Exhibition takes place in November 6-8, 2019, again in Izmir at the geothermal Kaya Hotel, featuring an extensive program. 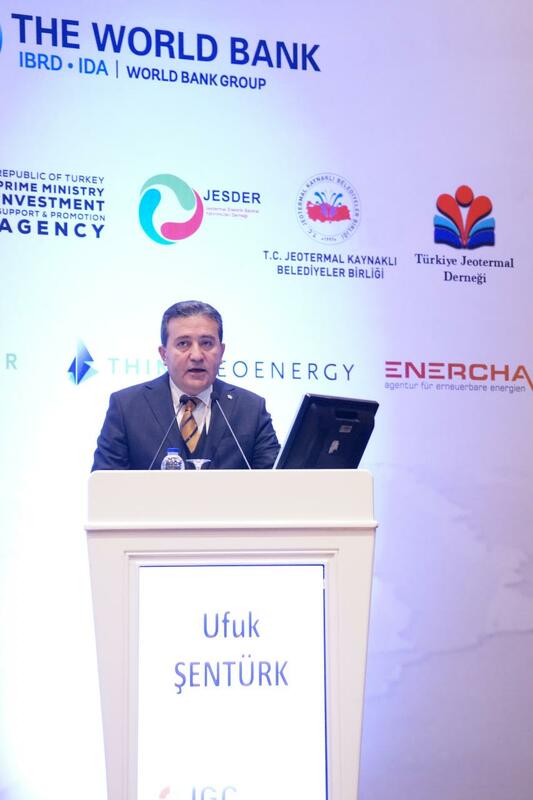 The Turkish Geothermal Energy Market has seen an incredible growth over the past few years from 30 MW installed power generation capacity in 2008 to 1200 MW as of September 2018. No other country has shown such an incredible fast and sustainable growth of its geothermal sector as Turkey has over the past 10 years. 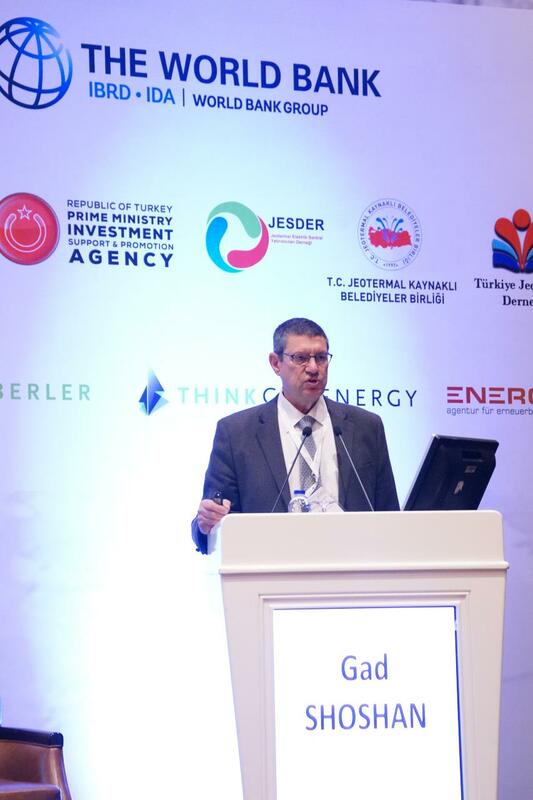 The two-day event will bring together investors and financiers, license holders, developers, operators, suppliers, geoscientists, academicians, municipalities and authorities in Izmir. The event, featuring workshops, a trade show exhibition and congress will discuss will showcase geothermal projects worldwide, feed-in tariffs and funding schemes, economy of scale and cost reduction potentials, environmental impacts and explore prospects for the development of heat and electricity producing plants. 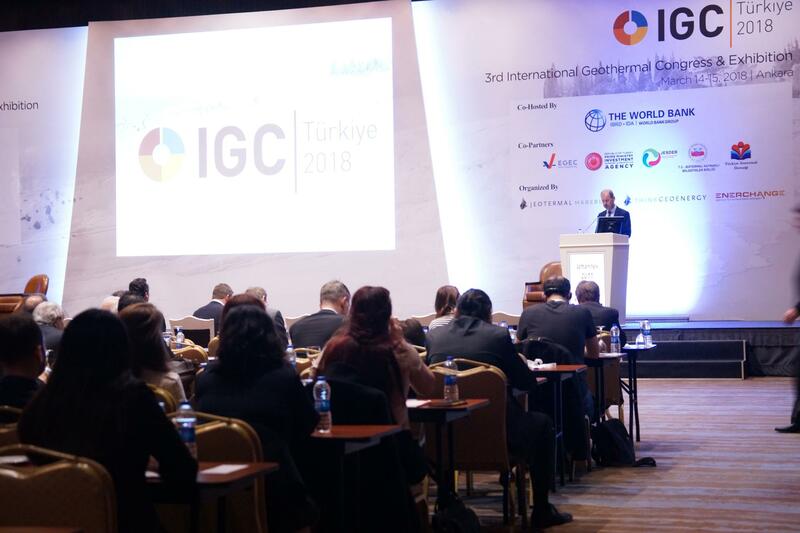 For the IGC Turkey 2019, we expect more than 300 high level delegates to discuss the challenges of the most fastest growing geothermal market in the world. With synchronous translation for Turkish to English and English to Turkish, the congress is accessible to both Turkish and international participants.